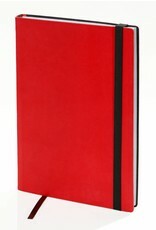 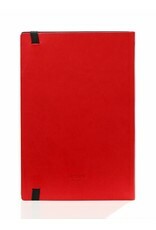 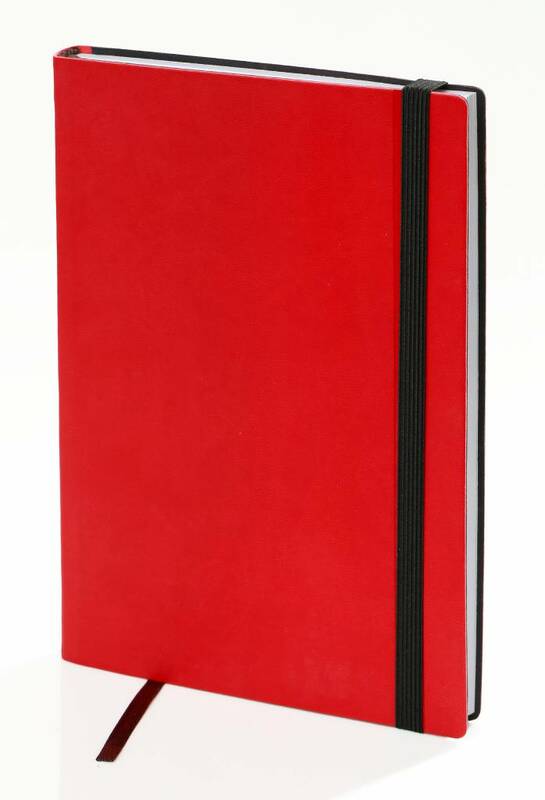 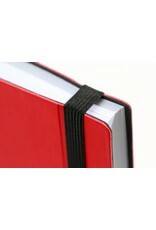 The flexible version of the popular notebook, popping red. 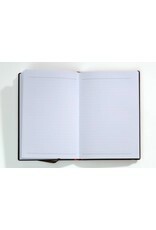 This version of the notebook with soft cover is flexible and firm, the ideal travel companion. 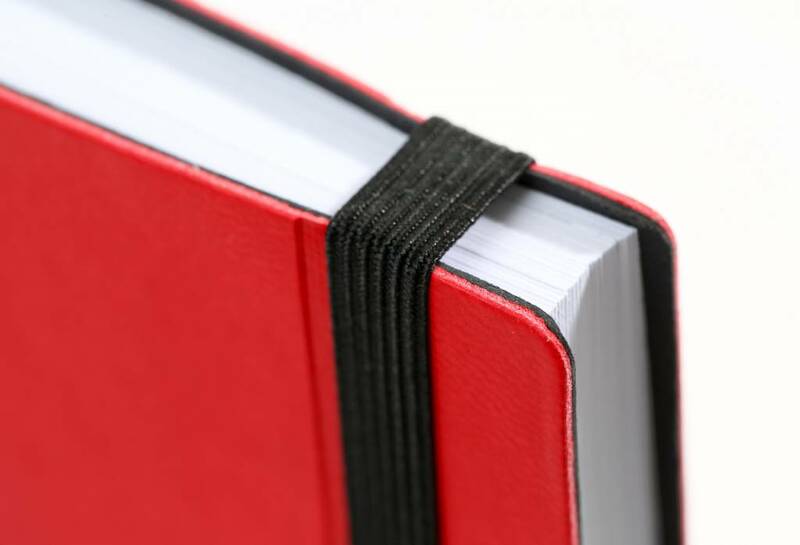 Hardback, with a soft cover with rounded corners, acid free lined paper, bookmark ribbon, elastic closure band from Helma365. 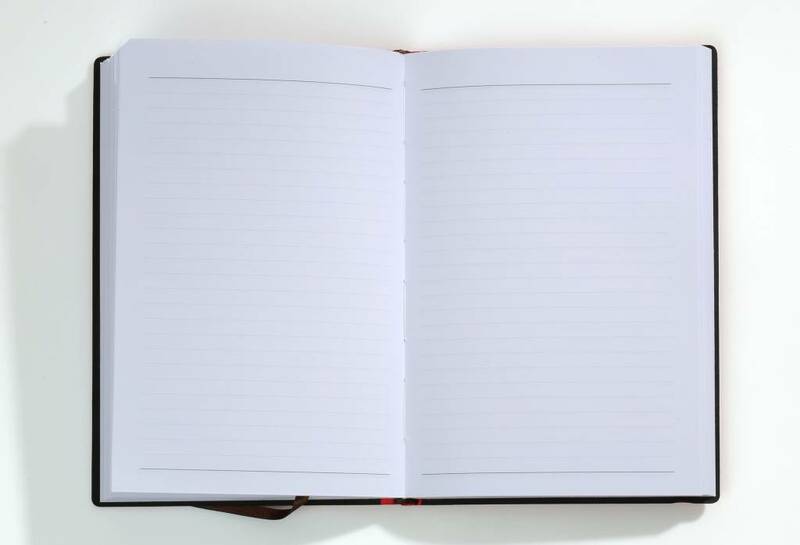 This notebook has 256 pages. 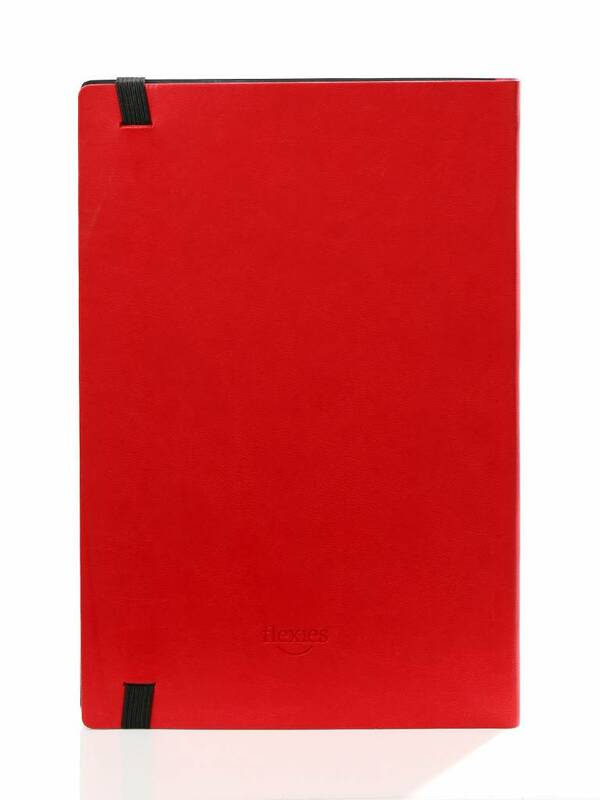 The size is 185 x 120 mm.